At United Way, we take our role as stewards of donor money very seriously. We engage community volunteers to oversee every aspect of our management and financial systems to ensure that we are operating at the highest levels of professionalism and excellence. 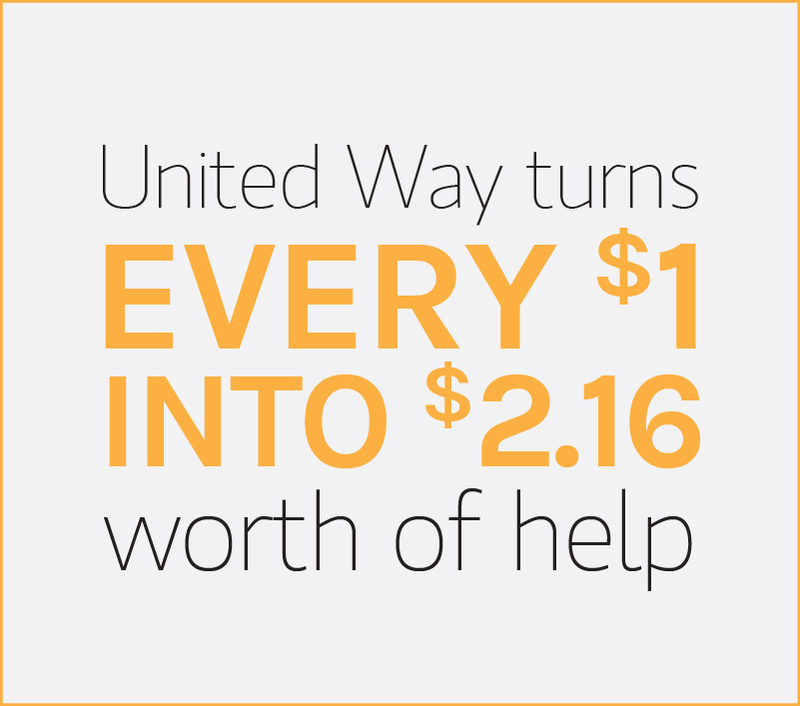 United Way provides services or participates in partnerships to improve our social service system in Miami Dade County and beyond. 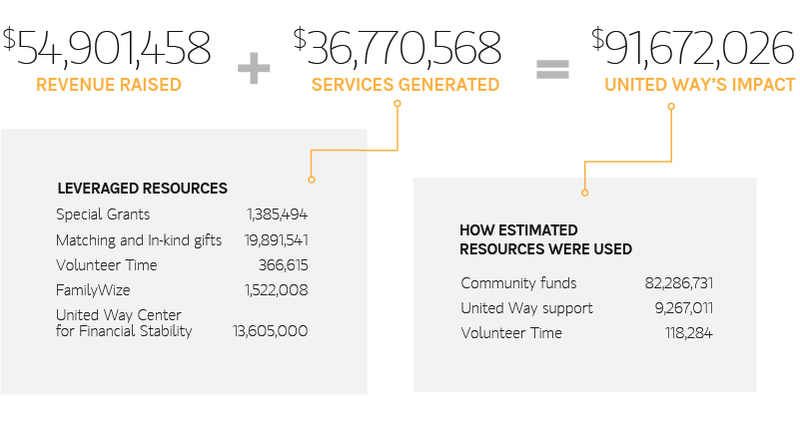 Serving as fiscal agent, advocating for our public policy priorities and supporting other institutions’ agenda items, we helped to influence an additional $51.2 million dollars in resources for our community, illustrating how our impact goes beyond the direct economic value of our work.